Installing, arming, disarming, paying monthly fees, and dealing with false alarms are all things that are tied to monitored ADT home security system which may cause you to wonder if home security system companies are worth the inherent hassle. This is a good question to ask as you consider how you can best protect your valuables and your loved ones. 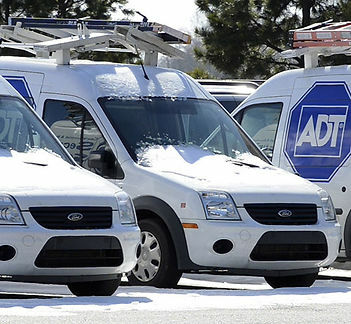 There are a lot of elements to think about when it comes to ADT home security system and that includes how the ADT home security could benefit you and your family. Here are a few reasons on how that is true! This is, of course, the benefit most people immediately think of. We likely all know someone who has lost electronics, jewelry, or other high-value items due to a home invasion. The tragedy is compounded when the item is an irreplaceable family heirloom. An ADT home security system has an alarm that scares off many would-be burglars and can notify the local authorities if someone does attempt a break-in. 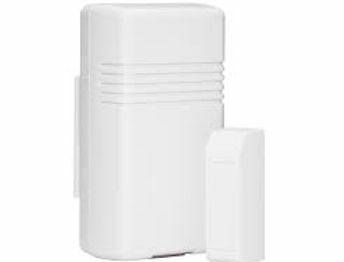 A 2009 study by ­­­­­Rutgers found that, as the number of home security systems increased in an area, the number of residential robberies decreased in that area, even for people who didn’t have their own security system. Having a security system not only protects you but helps your neighborhood be a safer place for everyone. Through ADT security system you can opt to receive notifications if your smoke or carbon monoxide alarms go off when you’re away from home. Depending on the provider such as Advanced Home Connect, you can even set it up so ADT security system authorities are instantly notified of these emergencies. This is another great aspect of home automation. If you’re at work, you can use ADT security system mobile app to watch what’s happening in your home via cameras, so you’ll know who your teens are inviting over when you’re away. If you have automatic door locks, you can even remotely unlock them to let the kids in after school, so they don’t have to worry about carrying (and potentially losing) a key to the house. 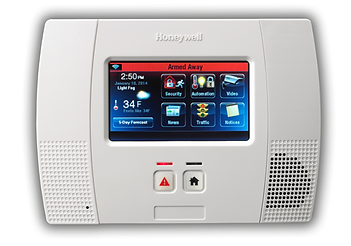 Many security systems offer smart thermostats and outlets such ADT security system from Advanced Home Connect. If you’ve forgotten to change your thermostat before leaving on a trip, ADT Pulse allows you to control the thermostat on any web-enabled device. Likewise, if you think you left your curling iron plugged in, you can turn it off right from any of your devices. This works as a great tool to turn lights on and off while you’re on vacation to help give the home the appearance that someone is there.